Welcome to Village of Ridge Farm! Our city is defined less by boundaries on a map than by the sense of shared values our residents hold dear. We take pride in maintaining a wholesome lifestyle, rich in cultural history, along with a deep commitment to the preservation of our environment and a progressive approach to local business. Abraham Smith, a venturous farmer, moved his farm from Tennessee to the glacial ridge in 1839 and called it his "Farm on the Ridge" or "Ridge Farm." He opened a post office, blacksmith shop, inn, tavern and a general store. In 1873-1874, railroads were being constructed which brought in businesses such as a large flower mill, lumber yards, a hardware store, hotel and an extensive grain business. The First National Bank Bank building (Farmer's Bank) still stands proudly on Main Street. Ridge Farm became home for an ice, coal and feed delivery service, barber shop, dentist and doctors and a furniture store. With Ridge Farm thriving, community events became a great source of entertainment with the addition of The Knights of Pythias Band and Ward Park. During Abraham Lincoln's early years as a lawyer, he stayed frequently in Ridge Farm. 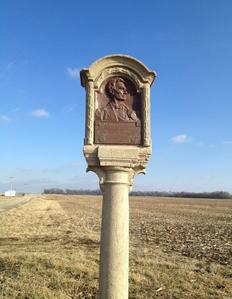 This memorial is a reminder of Lincoln's travels through the area on his famous judicial circuit in Illinois. 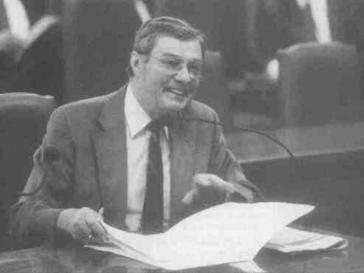 Churches, schools and organizations grew. 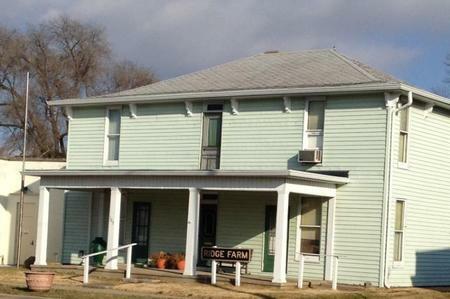 Social organizations became a great source of communication, entertainment and knowledge for the people of Ridge Farm. Paul Hawkins - Inventor of ice cream on a stick called "Good Humor"
The Village of Ridge Farm is humbly grateful for the people and businesses that make a difference! We are consistently working on projects to help preserve our community and build a better tomorrow for our residents. In an effort to do so, we have on-going projects. To donate to a project of your choice, you may make donations directly to the project using our donation buttons. This service is through PayPal and does accept credit cards. To donate by mail, you may use the Village Hall P.O. 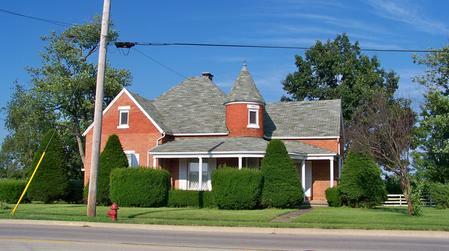 Box 350; Ridge Farm, IL 61870. While the village does not maintain these additional community resources, we have provided a link to donate directly on their web page.